State-backed oil producer Indian Oil set a benchmark with their jumbo dollar bond sale, raising working capital of US$900 million. This is the largest dollar bond by a non-bank corporate out of India since June 2015, when Bharti Airtel raised US$1 billion from a 10-year issue. 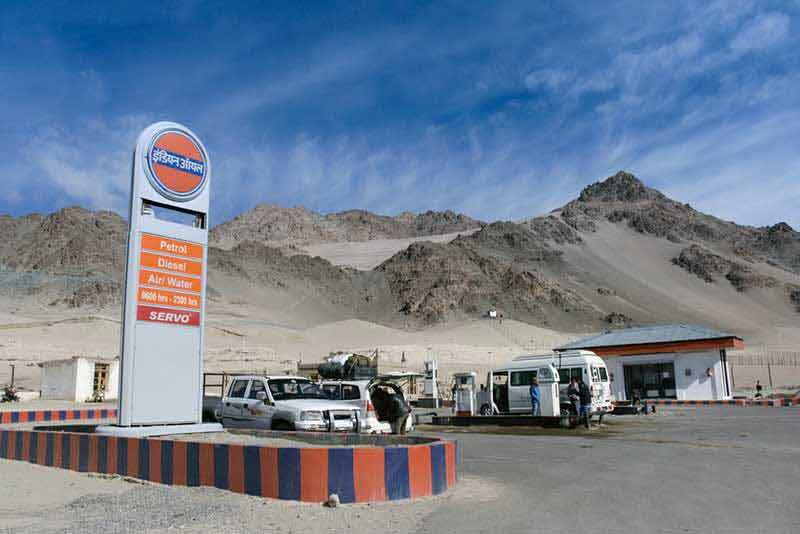 Indian Oil completed its ground-breaking issuance despite a 30% fall in global crude oil prices over the last 3 months, with fixed income investors piling into the oil refining company’s 5-year bond as a result of limited supply in the Asian bond markets recently. India’s debt capital markets were active in 2018 with bank-related issuance from the likes of Export-Import Bank of India, Yes Bank and Power Finance Corporation, but did not see many offshore bonds out of the industrial sector. India Oil’s Baa2/BBB- rating is on par with the sovereign, making it an ideal investment for bond investors looking to increase their exposure to India. The robust demand during book building allowed the issuer to tighten pricing drastically by 27.5 bps from its initial guidance of 250 bps over 5-year US Treasuries to price at 222.5 bps over Treasuries or a yield of 4.774% with a coupon of 4.75%.